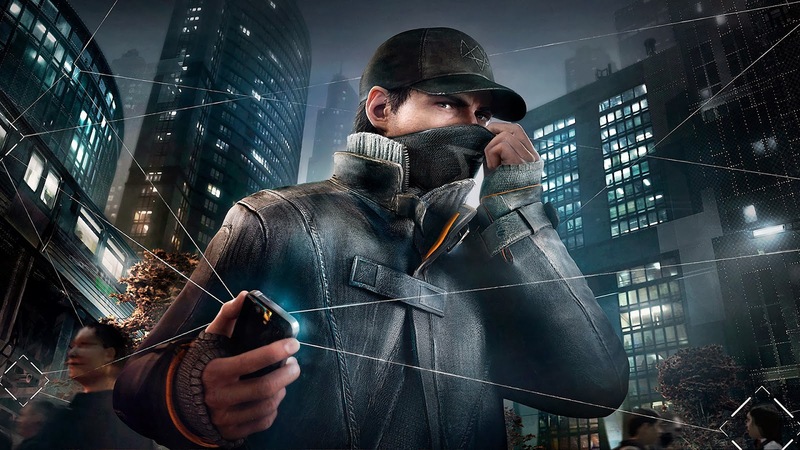 Trouble may be on the horizon for Ubisofts supposed next lead series and all before it even gets released. 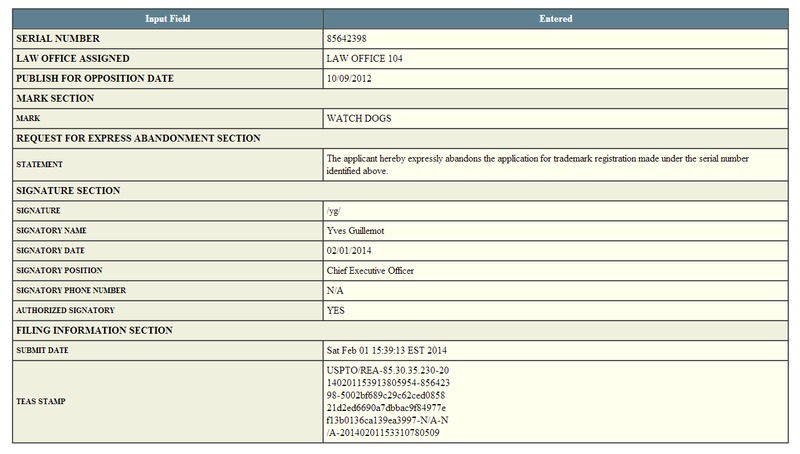 Today Ubisoft CEO Yves Guillemot has files a document to abandon the Watch Dogs trademark. Hopefully this will just be a name change, but who knows, we will update you all once we know more.